'The Batman' director is ditching Ben Affleck's script. Matt Reeves replaced Ben at the help of the upcoming DC Comics adaptation in February and he revealed that he is making the project his own by devising a new script, although Ben will still star as the titular superhero. Speaking on MTV's 'Happy Sad Confused' podcast, Matt said: "It's a new story. It's just starting again. I'm excited about it. I think it's going to be really cool." Matt recently teased that 'The Batman' will be like a film noir crime drama focusing on the superhero's detective skills. The 44-year-old star said: "There are certain characters who hold a special place in the hearts of millions. Performing this role demands focus, passion and the very best performance I can give. It has become clear that I cannot do both jobs to the level they require. 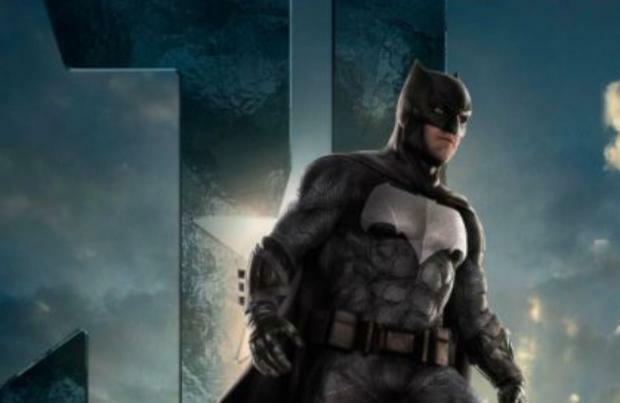 Affleck first portrayed Batman in 'Batman v Superman: Dawn of Justice', before making a cameo in 'Suicide Squad' and he will next be seen in 'Justice League'. 'Justice League' will be released this November and sees him put together a team of superheroes including Wonder Women, Cyborg, Aquaman and The Flash.